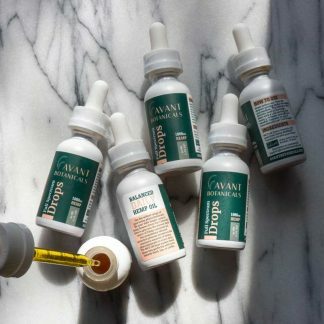 Avant Botanicals CBD Drops are made with Colorado hemp and a full spectrum of cannabinoids. 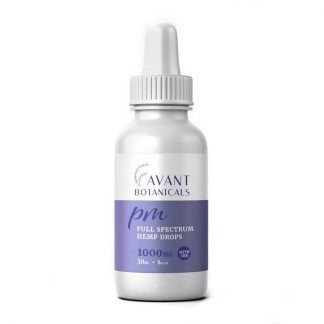 High cannabigerol (CBG) drops and high cannabinol (CBN) drops provide perfectly balanced ratios from morning to night. 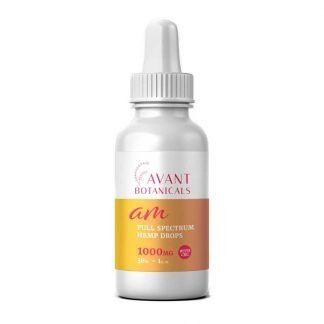 Made with an MCT Oil base for superior absorption.